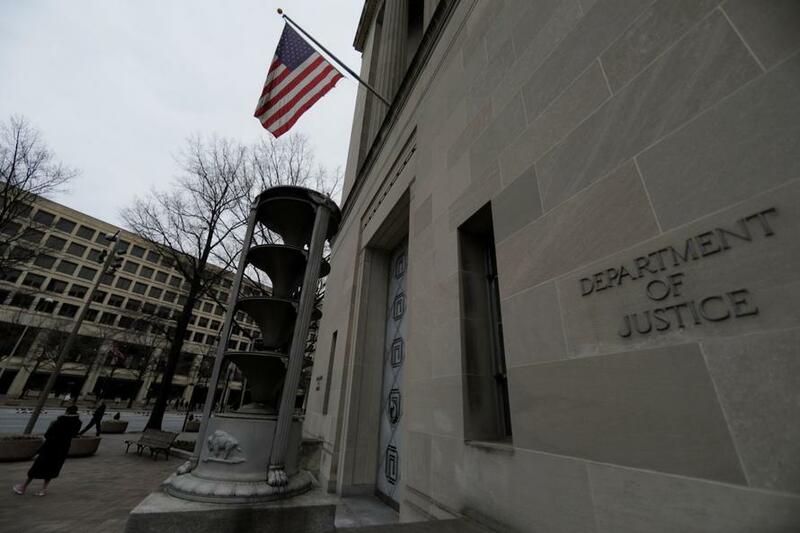 The former chief financial officer of Bankrate Inc. was sentenced to 10 years in prison for accounting and securities fraud that cost shareholders $25 million in losses, the US Justice Department announced Tuesday. 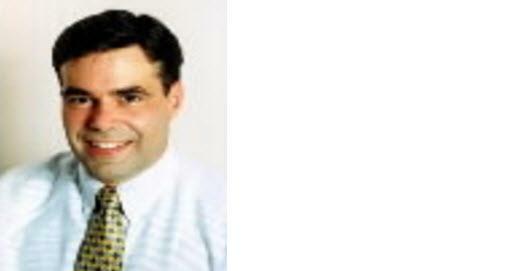 53-year-old Edward DiMaria was also ordered to pay $21.2 million in restitution to Bankrate's shareholders. DiMaria pleaded guilty in late June to one count of conspiracy to make false statements to the company's accountants, falsifying a public company's books, records and accounts, and securities fraud; as well as one count of making materially false statements to the Securities and Exchange Commission (SEC). DiMaria orchestrated a scheme to artificially inflate Bankrate's earnings through a so-called "cookie jar" or "cushion" accounting "whereby millions of dollars in unsupported expense accruals were purposefully left on Bankrate’s books and then selectively reversed in later quarters to boost earnings," according to the DOJ. Additionally, DiMaria admitted to conspiring with other Bankrate employees to misrepresent certain expenses as "deal costs" in order to artificially inflate earnings. Bankrate's former VP of finance, Hyunjin Lerner, previously pleaded guilty for his part in the scheme, and is currently serving out a five year prison term handed down earlier this year. 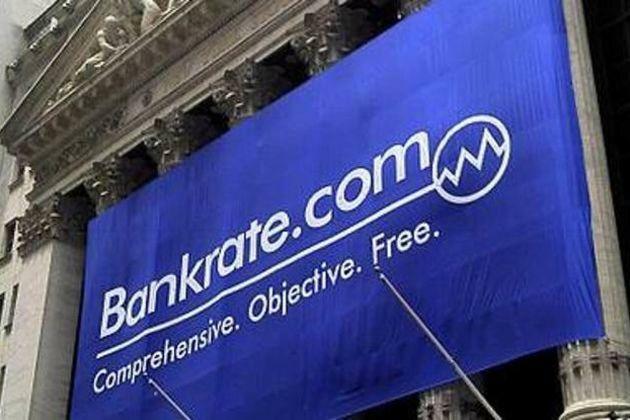 "While serving as Bankrate’s CFO, Edward DiMaria blatantly manipulated the company’s publicly reported financial statements by repeatedly lying and directing others to lie to auditors, regulators, and shareholders," said Assistant Attorney General Benczkowski. "The significant sentence handed down today underscores the serious nature of corporate fraud and the damage it causes to shareholders and to the public’s trust in our financial markets. The sentence also demonstrates the Department’s commitment to prosecuting corporate misconduct to the fullest extent of the law." Not too big to jail!